As we head back down to the seaside this spring it’s important to remember to share the beach. Who’s sharing the beach with you? There is all kinds of wildlife at the beach. Here is a list of some of the most endangered animals you may encounter on your seaside trip. Sea turtles, including the leatherback, Kemp’s Ridley, loggerhead, and green sea turtles, mate, nest, and hatch along the southern east coast of the US and in Baja California. As each of these species is endangered it is vital that their nesting grounds and their reproductive activities are not disturbed. Females nesting turtles are very sensitive to disturbance, and they may abandon their attempt to nest on the beach, and even abort their eggs at sea. Sea and shore birds. It’s not a trip to the beach without them. Pelicans, cormorants, loons, grebes, gulls, herons, the list goes on. 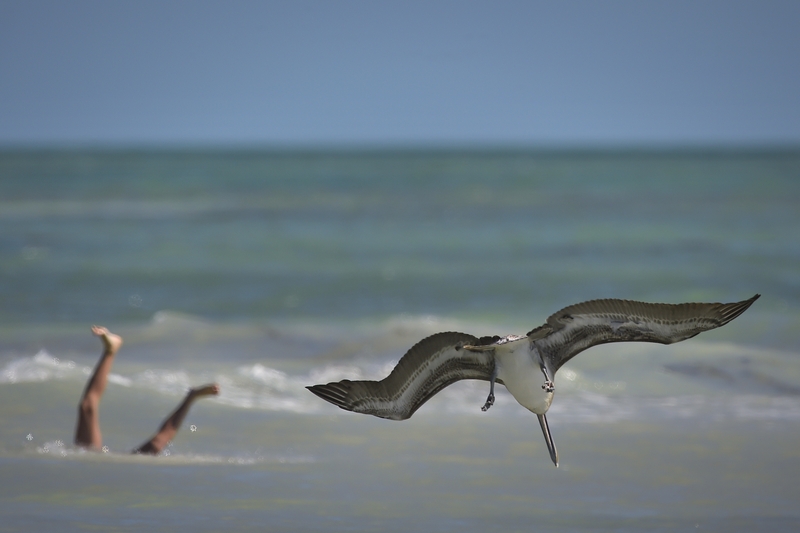 There can be 100 species of shore and sea birds on your beach. Piping plover, snowy plover and least tern are just a few of the endangered birds that use the beaches to nest and feed. Healthy beach mouse populations equals healthy dunes. And healthy dunes protect the coast from storms and floods. They are also an important food source for other dune and coastal dwellers. Unfortunately this adorable little seed planter is nearly extinct. Please help protect their habitat by preserving dunes. Isopods, known by their popular name roly polies, are tiny nocturnal crustaceans that spend their days burrowed deep in the sand. They come out at night to feed on kelp. They are an extremely important food source for shorebirds. Do to sand grooming, development, habitat loss, and other sand disturbances these once abundant critters are disappearing at alarming rates. Some marine mammals, such as seals and sealions, need the beach to rest, molt, breed, and give birth. They can also be lolling on the sand because they are warming themselves in the sun. It’s always a treat to share the beach with these beautiful creatures. You are probably not expecting to run into a fish ON the beach. There are a number of fish species that you might run into while your feet are still firmly planted on the shore. Grunions are the most famous beach spawners, but there are many species of smelts (Osmeridae) and silversides (Atherinopsidae) that leave the water to mate and lay their eggs. 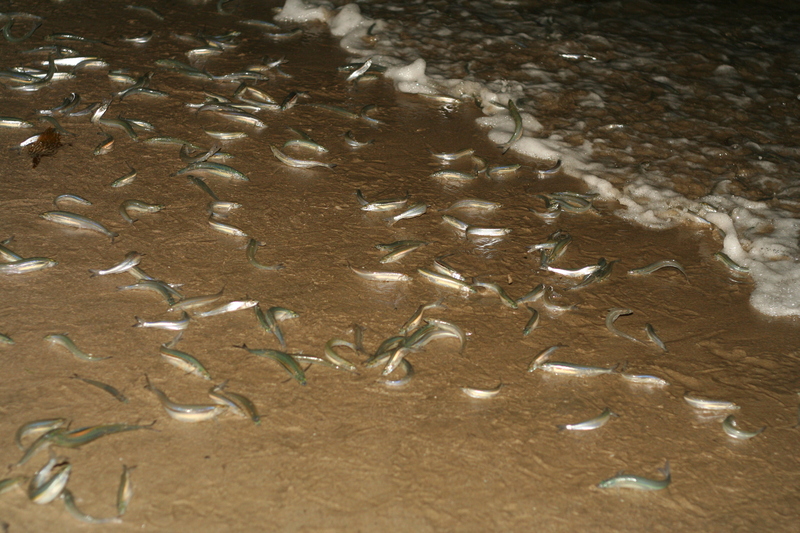 This unique breeding process leaves both the mating fish and the eggs, which develop deep in the sand at the shoreline, incredibly vulnerable. Each beach is its own ecosystem and residents and visitors. The best way to share the beach is by learning what kinds of wildlife live, feed, and reproduce on your beach. Who doesn’t love to watch their kids or dog chase a flock of shorebirds into the sky? And who wouldn’t jump at the chance to see a sea turtle nesting? 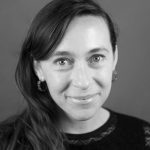 Sometimes the most seemingly harmless activities are very stressful and disruptive to the animals who live, reproduce, feed, and travel on the coast. Avoid disturbing animals, particularly when they are reproducing or feeding. We take a lot of things with us to the beach: chairs, beach furniture, umbrellas, nests. Many of these items can potentially entangle or injure animals. 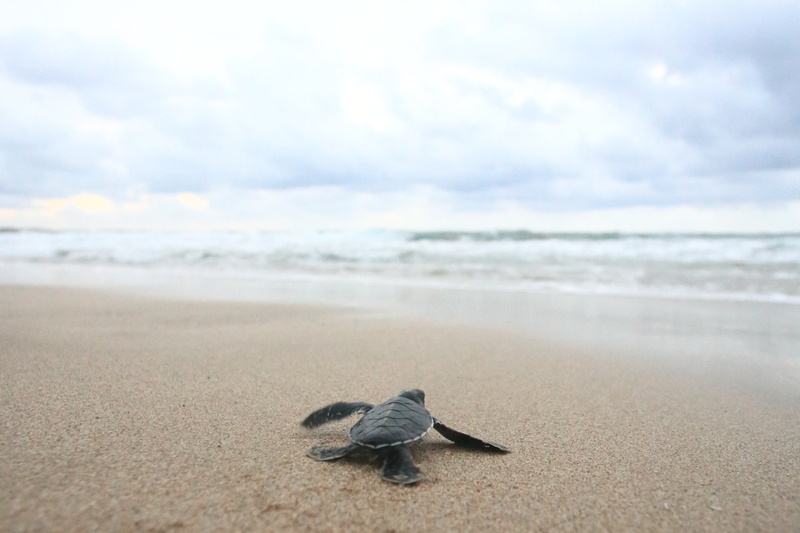 They can also prevent certain animals, like sea turtle hatchlings, from reaching the sea. Also ensure you take all of you beach equipment home with you and consider your wild neighbours when setting up your stuff for the day. Foot and vehicular traffic on the beach can potentially damage nests, eggs, habitat and wildlife. 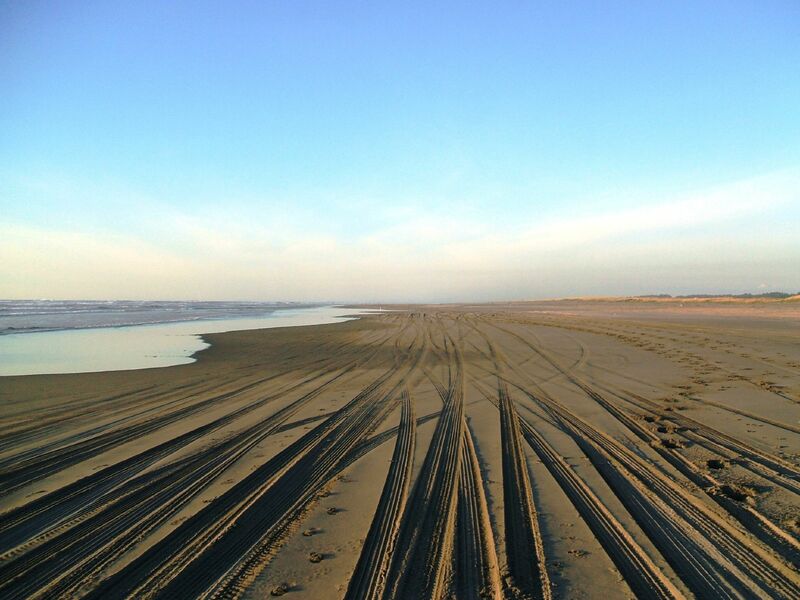 Driving on the beach is particularly damaging to the delicate environment. Cars run over wildlife, and also destroy the habitat by compacting the sand. The night sky plays a huge role in the lives of beach wildlife. Dusk signals to certain animals it’s safe to come out and eat. The full moon signals to others they should hide so they won’t be seen by predators. For animals like grunions, the moon signals that it’s time to breed. Sea turtles use the night sky to come ashore to lay eggs. Sea turtle hatchlings orient themselves to the surf using the lighter seaward horizon. Artificial lights have taken a huge toll on wildlife by confusing their life patterns and their ability to orient themselves.Many beaches and seaside communities have adopted “lights out” programs during sea turtle nesting and hatching seasons. Read more here on how you can do you part in protecting the natural night sky for sea turtles. You can never take a holiday from cleaning up after yourself. The trash and other pollutants you leave on the beach endangers the animals on the sand and in the water. 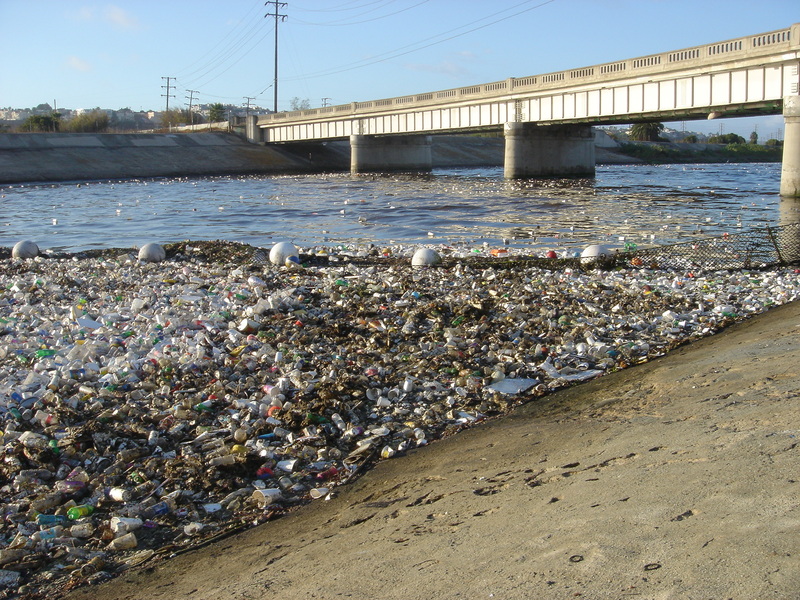 Your trash will make its way into the water, contaminating the water. It causes animals to lose their natural wariness of humans. They become conditioned to receiving food and associate people with food. It changes their natural behaviors, including feeding and migration activities, and decreases their willingness to forage for food on their own. Feeding animals food that is not their proper diet can jeopardize their health. Food that is spoiled can also make them very ill.